We have the apparel and accessories you'll need to ride in comfort and style. 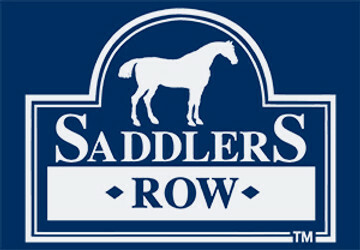 Dressage, Close Contact, and All Purpose saddles available. From hoof picks to shampoo, we have the products to keep your horse looking his or her very best.